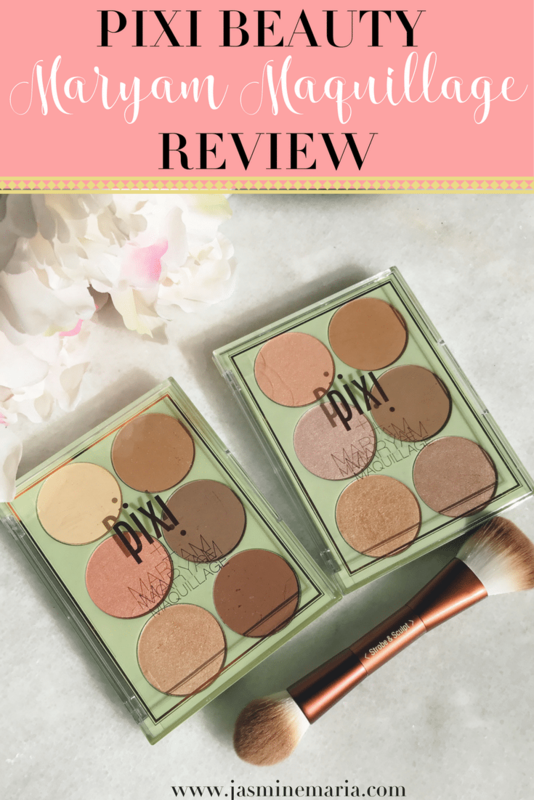 How many of you have heard of PÜR Cosmetics? Honestly this was the first time I’ve ever heard of them when they first contacted me. I was interested to see what I would be getting in the mail. 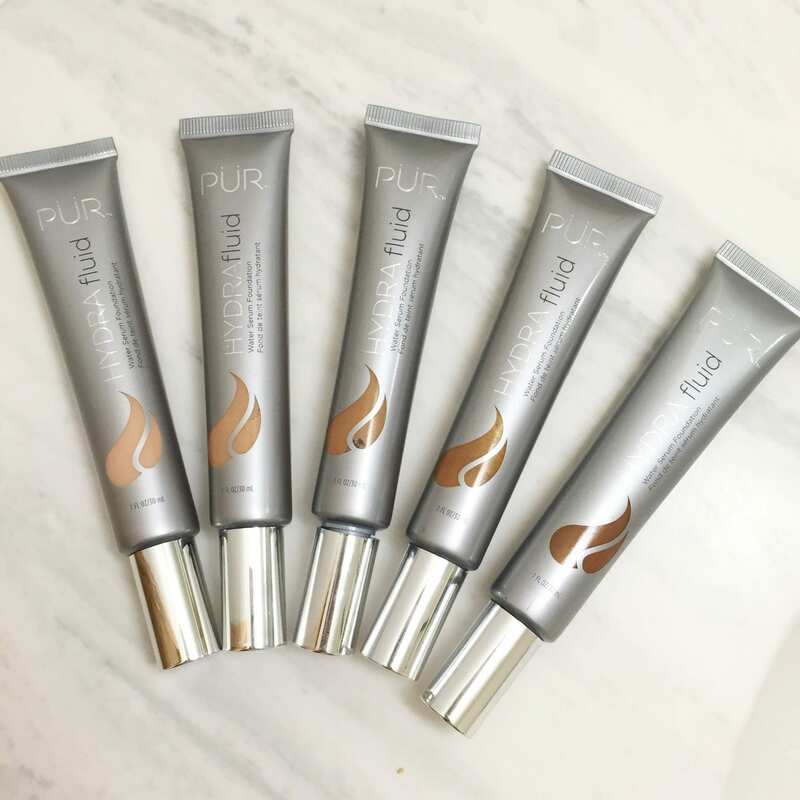 When I first received my box I was super excited because I saw these PÜR Cosmetics HydraFluid Water Serum Foundations. Not only did they send me 1 but they sent me all of their colors. Which was shocking to me because I didn’t think they would do that. Has you know I have oily skin. I hate it. But this winter I’ve been dry which is a shocker. So I’m very hesitant when it comes to foundations because I like to use foundations that are going to work well with my skin type. When I saw that they were “Water Serum” I was little worried about my skin looking dewy because I do not like looking like a grease monkey. PÜR Cosmetics HydraFluid Water Serum Foundation is made to hydrate with water sourced from Swiss Alps. 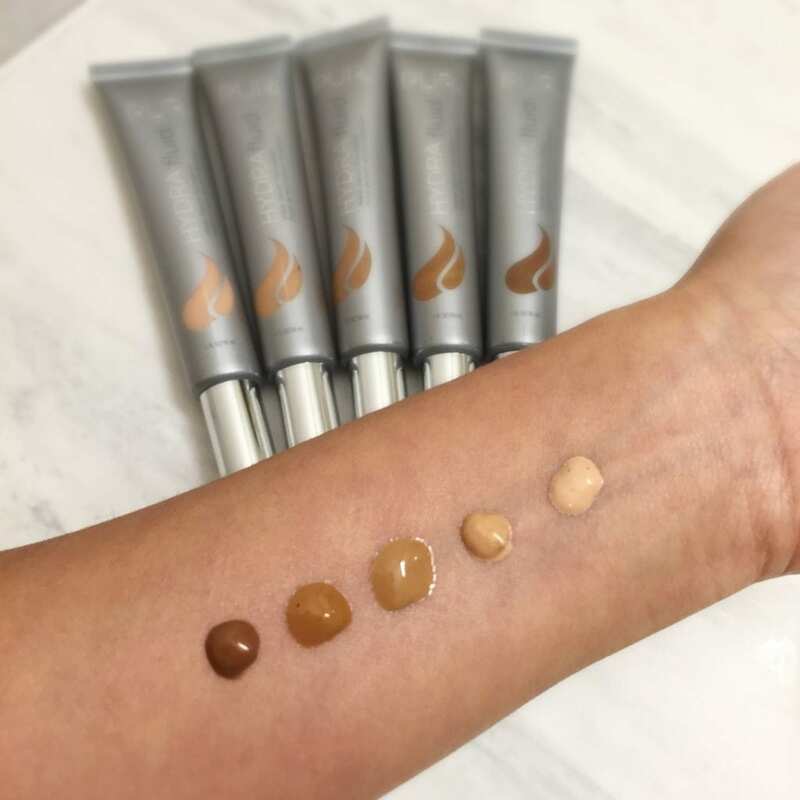 The foundation gives your a medium coverage with a dewy, breathable and luminous finish. It comes in 5 different shades Deep, Dark, Tan, Medium and Light. Swatches is down below. 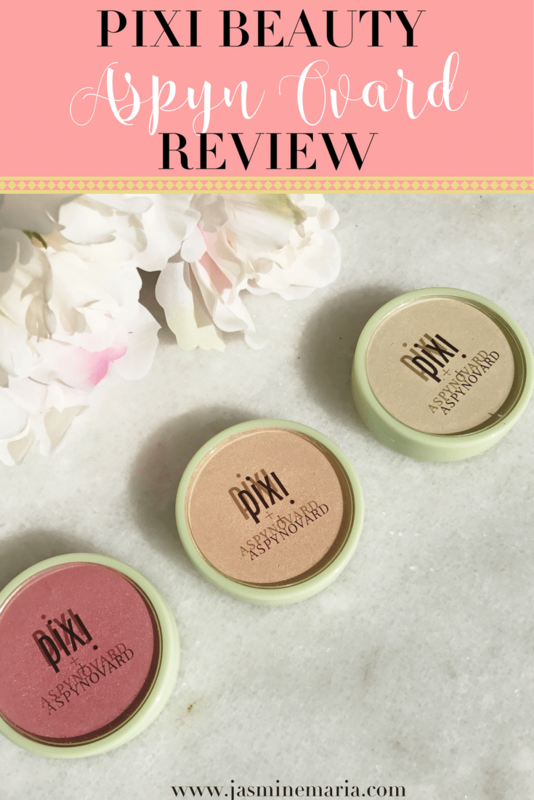 First impression – I tried it with my primer and kabuki brush. I set it with my NYX setting powder. Lasted all day and night. It’s so light weight and it didn’t feel like I had foundation on. My shade is medium but because I’m self tanning right now I’m using Tan as well. These foundations are $39 each. Have you tried the PÜR Cosmetics HydraFluid Water Serum Foundation? What are your thoughts on it? I haven’t tried this product yet but it looks so creamy and smooth! I’ll definitely have to do more research and check it out :). This looks like it glides on so nicely. I have super oily skin. Do you recommend this with a powder? Definitely recommend this with setting powder. 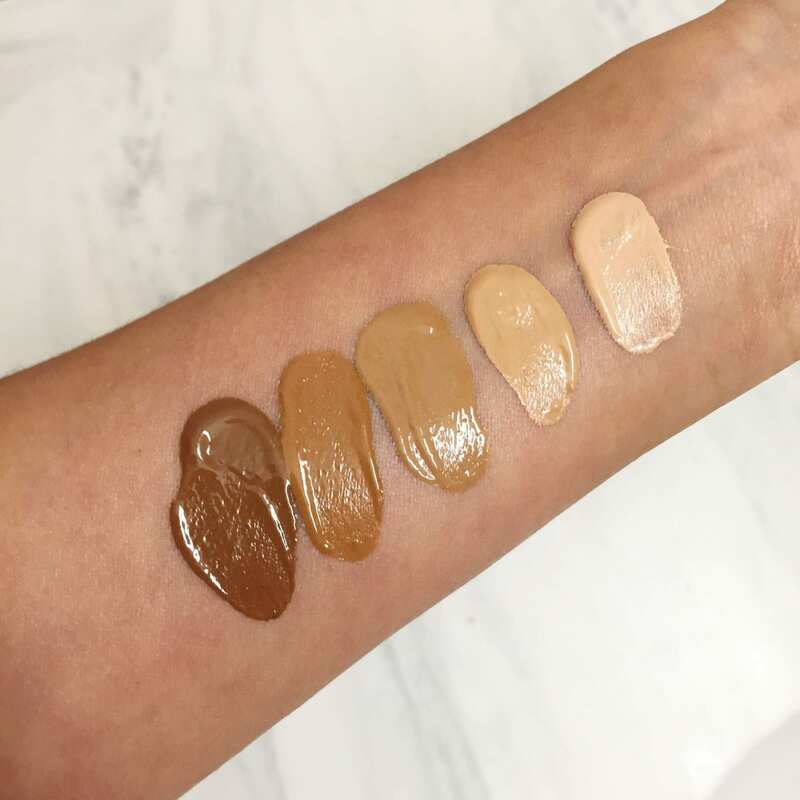 I know we’ve talked about our skin being similar before, so I bet this foundation would work really well for me. What’s the coverage like? Well apparently it doesn’t work on everyone. My friend Whitney who’s a beauty blogger has oily skin as well and it didn’t work well with her but for me it did. This is a medium coverage. I love make up! Sounds like a good product! I’ve never heard of PUR cosmetics before either but I am curious how the water serum would work on my skin. 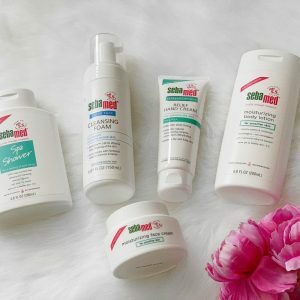 I’m always up for trying new beauty products and testing them out to see what works best for me. Maybe I’ll give it a try after I run out of my current foundation. I’ve heard of Pur, but I’ve never used it. This foundation looks great though! I’m in the same boat as you, I normally have oily skin, but it has been so dry this winter! Looks great.. I appreciate the swatches! I have the toughest time finding my right color! I’ve been really interested in trying out a water based foundation (I’m SUPER dry, especially in Arizona!) I’ve got my eyes on the new Tarte Rainforest of the Sea being released in a couple weeks, but I’ll have to do some research into this one! 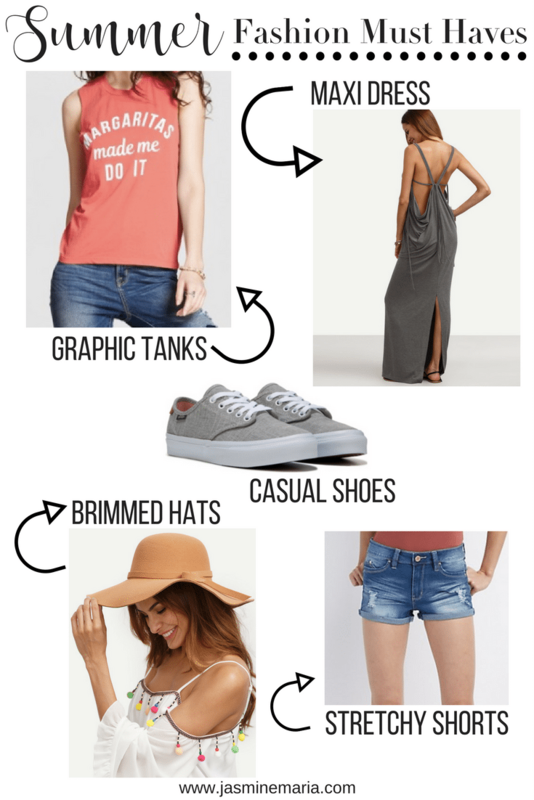 I know Kohls carries pur and I have a gift card there! I love the way these look! I am not too familiar with water based foundations. Did a little go a long way or did you have to use a bit more than normal? Love the swatch work! Before reading your post I had never heard of PUR Cosmetics before.Thank you for the introduction to this line of beauty products. I’m ready to try out something new! I want to try this so bad! I’m very dry and LOVE a dewy finish, so I think these would be perfect for me. I need to see if this works out for me. I’m afraid of it being too oily as well. I’ve seen these and thought about picking them up. Will have to try them now! This foundation didn’t work for me at all, which is surprising because most water based foundations stay put all day. Oh, the joys of changing skin! I haven’t tried this brand but I’ve been testing out some new foundations and I’d love to try this! A lot of people are saying it can make your skin a bit oily but I’d still try it! Great Blog post! Must share!